My son had every page of this book memorized by age two. With colorful visuals and lilting text that sings itself, it's no wonder this Brown Bear is a classic. 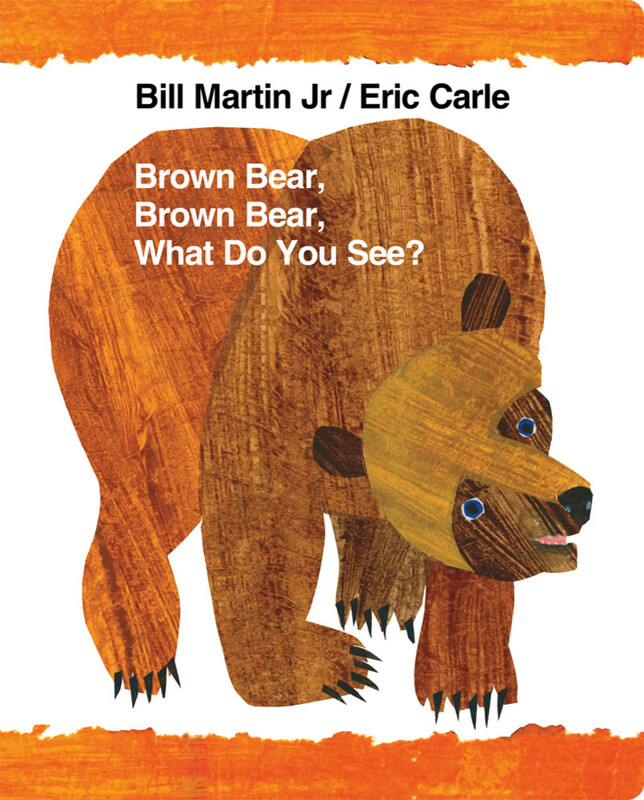 Brown Bear, Brown Bear What Do You See by author Bill Martin Jr., and illustrator Eric Carle is one of the all-stars of children's literature. This simple book contains predictable, patterned text and beautiful animal illustrations by Eric Carle. 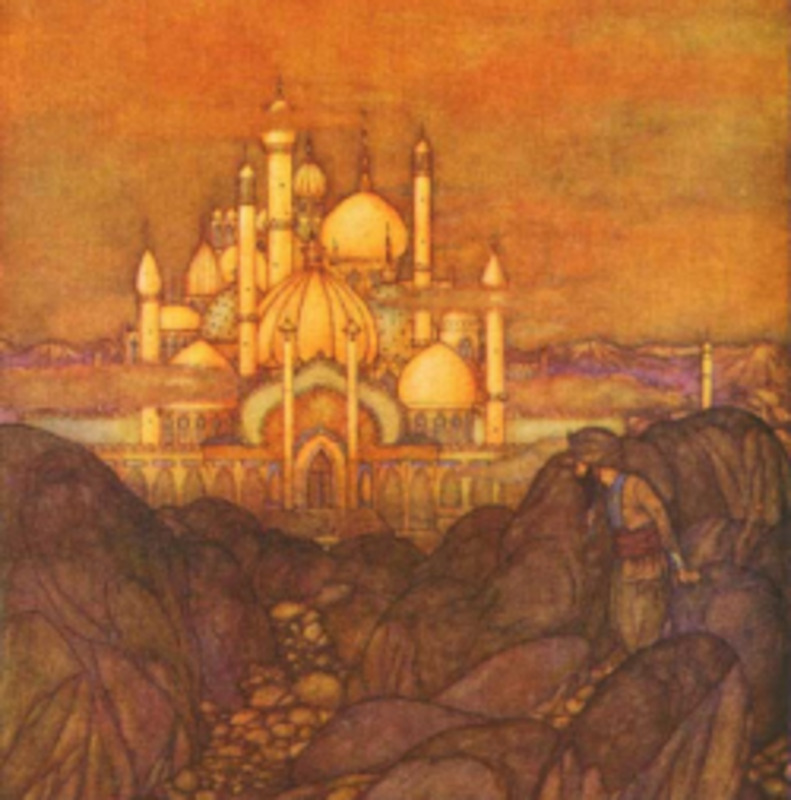 The book is so timeless that it is predictably one of the most gifted children's books written in the English language. The story concept used for this book is simple. Yet it is not merely a book about naming animals. If it were, it would be lost in a sea of similar children's stories and other early board books that do the same thing. However, naming animals is the book's basic appeal. The title "Brown Bear Brown Bear what do you see?" offers the textual theme for the entire book, and each page leads into the next, using the same familiar, chanting text. The book was memorized by my son at age two, and he continues to enjoy "reading" the story to me or to his younger sister. Actually he loves chanting the book from memory, and the story contains easy cues to help him remember what comes next. These memory cues, the text's predictable flow from one page to the next, and the book's fanciful colored illustrations make it appealing to very young audiences. The book builds a sense of the familiar, and reading this book with my children gives them a warm glow of accomplishment each time we read it together. This book helps a young child to recognize colors and familiar animals. The animals are rendered in a toddler-friendly style that is neither too cartoon-like, too realistic, nor too abstract. Eric Carle gets the pictures just right, as usual. He uses the famous tissue paper painting technique that appears in most of his over 50 children's books. So what catapults this book into the stratosphere when it could so easily be just another board book about naming animals? First, the text of the book, while simple, draws the reader through a rainbow of familiar colors depicting friendly, familiar animals that most toddlers should know by the time they are about 2 1/2. But the book ends on a charming note, by bringing in a smiling teacher and her classroom full of eager, happy students. 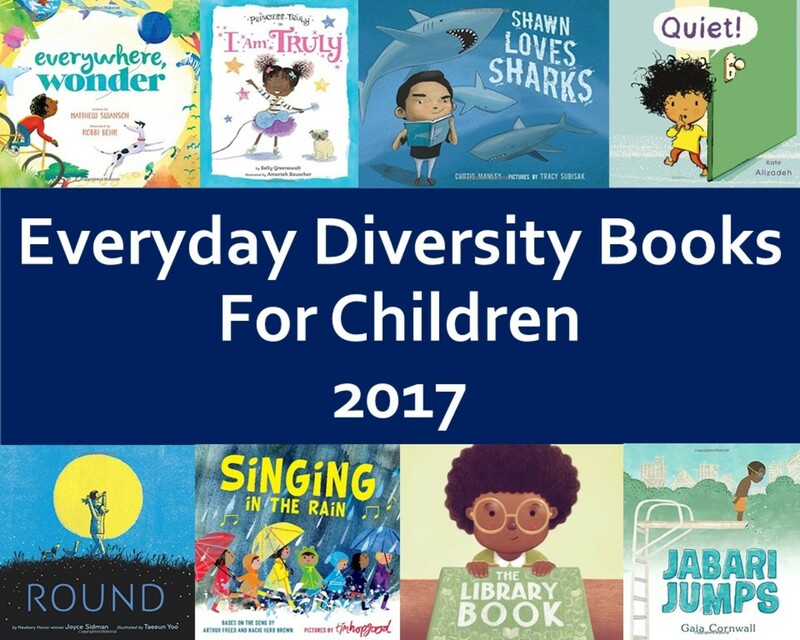 This book isn't just about naming animals or knowing colors. 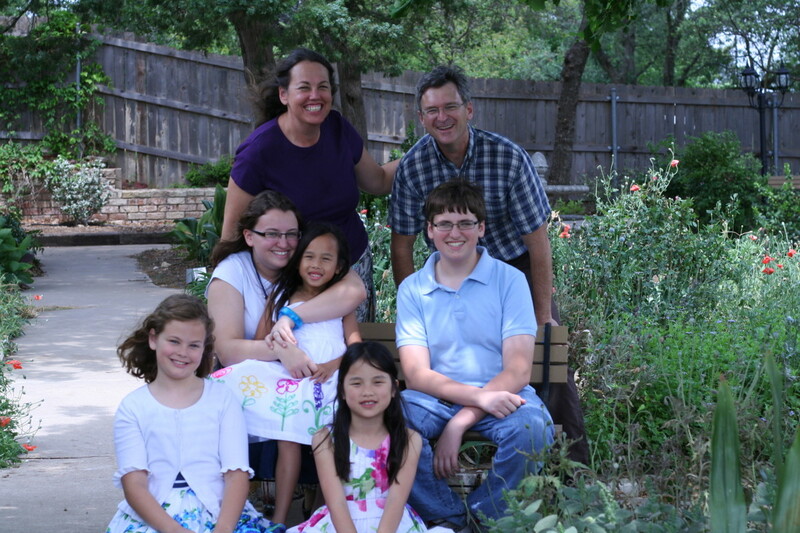 It is about a child's experience of the world around him or her. The last page reminds children where they have been in the story, and gives the child a chance to name all of the animals, both realistic and whimsical, all for themselves. Brown Bear's success spawned two sequels in later years, both based on the senses. Panda Bear, Panda Bear What Do You See and Polar Bear, Polar Bear What Do You Hear are similar story books that employ the same basic story concept, but which explore animals from different parts of the world, allowing the reader to focus on different senses. In my opinion, with the Eric Carle artwork, you just can't go wrong on these books. Panda Bear, Panda Bear What Do You See features endangered animals, while Polar Bear, Polar Bear What Do You Hear takes the reader on a virtual trip to the zoo. The final, newest book in this children's series, Baby Bear, Baby Bear What Do You See, features animals native to North America. But these books are more than the artwork. These simple books hold a special place in the hearts of children from all over the world. The concept of the story translates to any language or culture. After all, every culture has teachers, students, and animals! 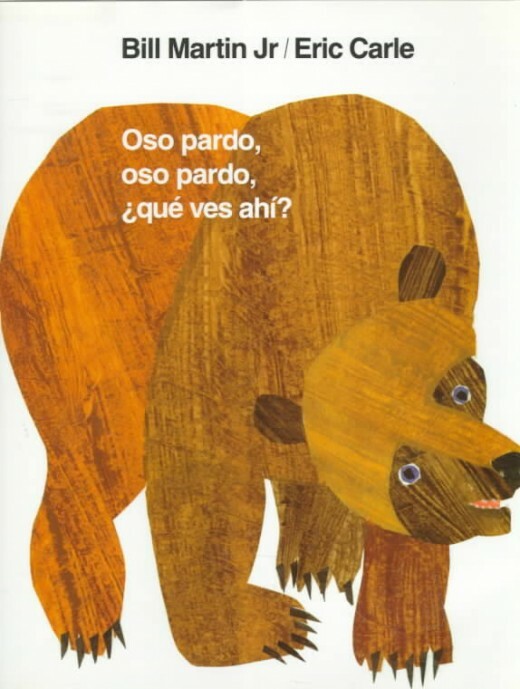 Versions of the Brown Bear series are used by teachers of preschool, and also teachers of English as a Second Language. The repetitive text makes the so accessible, with only a few slight changes in every page, it is a perfect introduction to early reading skills. The author of the the Brown Bear series, Bill Martin, Jr. has written two of the best-selling children's books of all time. 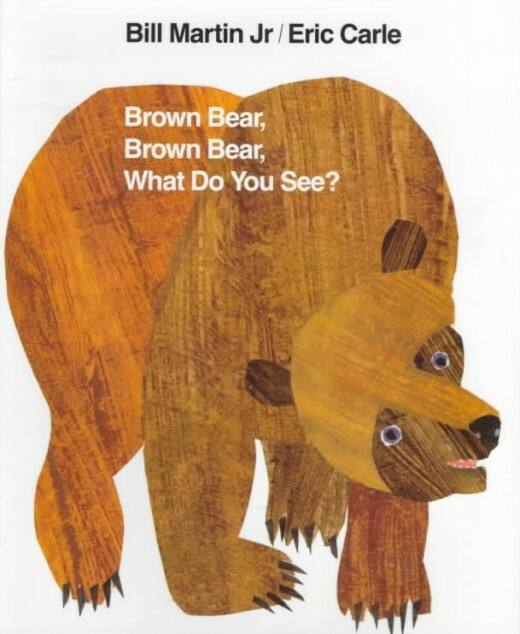 Brown Bear, Brown Bear What Do You See is one of these books, and Chicka Chicka Boom Boom is the other. This book, co-authored with Bill Archembault and illustrated by the celebrated artist, Lois Ehlert, rocks the world with its percussive-sounding rhythms and playful storyline about the letters of the Alphabet climbing up the coconut tree. Bill Martin's true talent is an ear for children's writing that is three parts musical and one part lyrical. 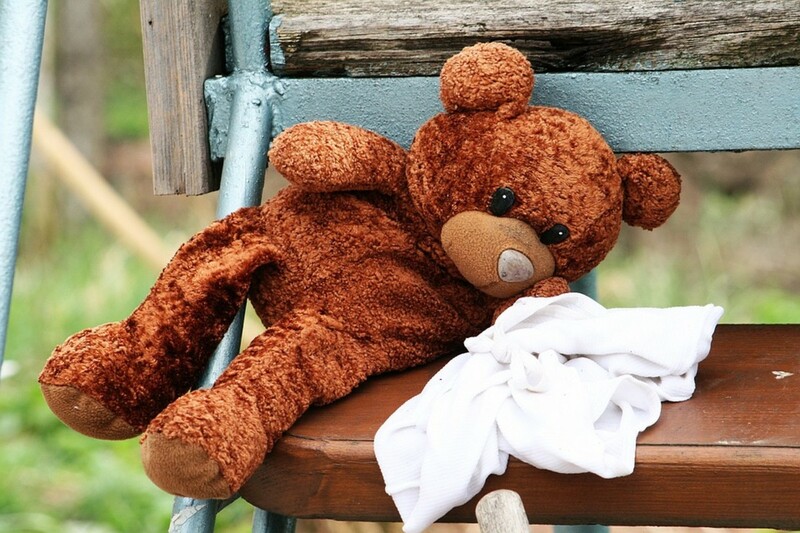 Watch the video provided by Martin's publisher, and listen to the way he sings the words of Brown Bear Brown Bear What Do You See. You will hear the music in his words, and may never read this book the same way again! Author Bill Martin reads Brown Bear, Brown Bear, What Do You See? If you are shopping for a version of this book for your home library, may I suggest that you get a copy of the the board book or the hard-cover version? Our hard-cover edition of the book is dog-eared and taped, and begin to wear a bit too much around the edges. A sturdy board book edition is a strong recommendation for any family who has more than one children, or for families whose children want to handle the books, turn the pages themselves (and they really should, since that is what children's literature is all about.) This book will be on your "read it again, please!" short list. This book was a staple in my kindergarten classroom. I read it over and over to the students who would recite the text with me as I read. Definitely a classic. Thanks for a great review. Brown Bear sounds a great read . You describe it well. One of the grands has this book. It's great! The oldies are always the goodies RNMSN! 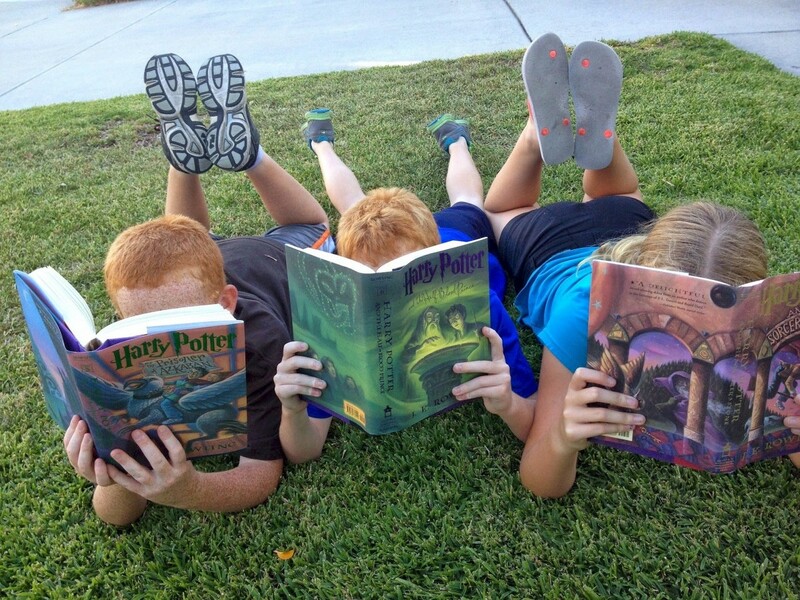 We read many of those too, and some are out of print, but I've seen a resurgence of older children's books of late, and also of the "retro" versions of children's board games. Thanks for your delightful comment! Neat book for the little ones. Hours of fun and lots of ideas for curiosity. Thanks for sharing. Thank you for drawing the attention to this wonderful writer. Wow, that is amazing Lily Rose. I'd love to have the complete set myself. Glad to hear from you and thank you for the comment! I think my girls have all the Eric Carle books; we're huge fans. So simple, but the kids love it!